We have just had WIFI installed - so no more trips to the pub needed to use their WIFI!!! Which is a good thing right??!! 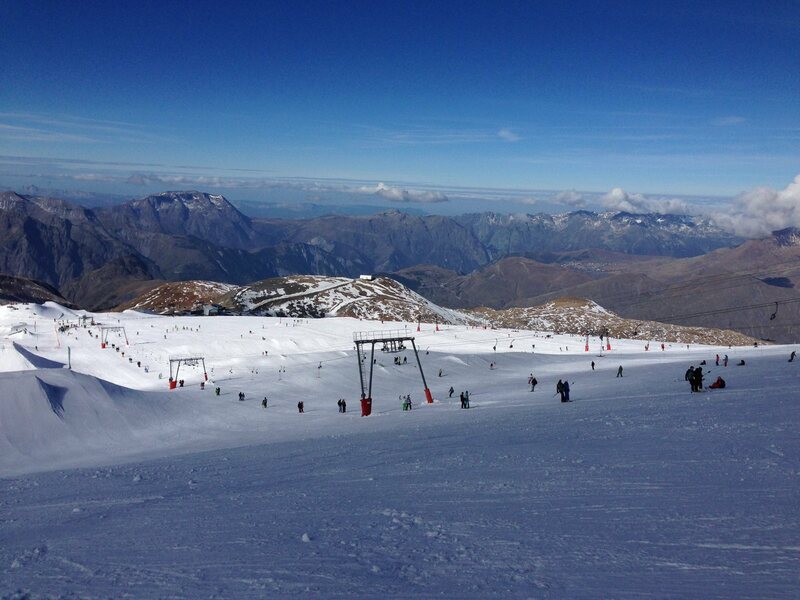 Have a sneaky week skiing before anyone else!! 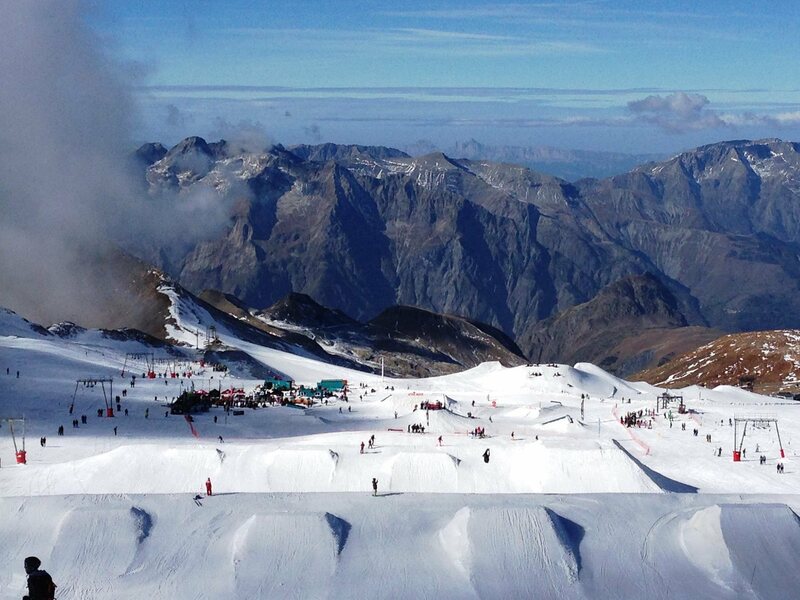 The Glacier will be open from Saturday 25th October 2014 to Sunday 2nd November 2014. 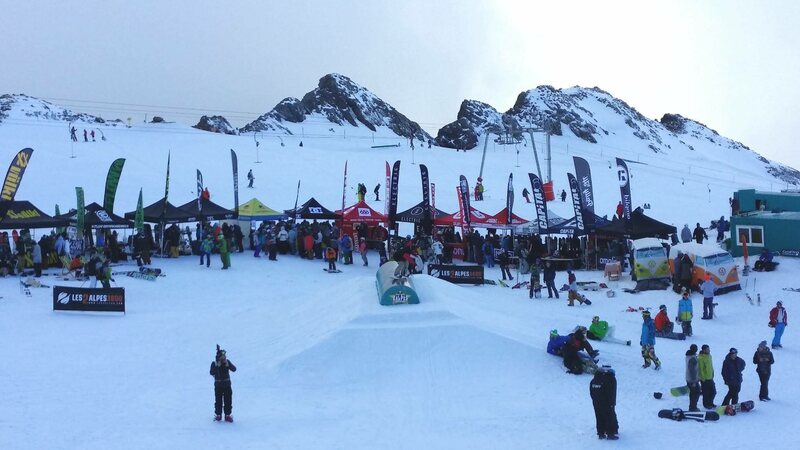 You can try out new skis/snowboards for free on the 25th & 26th. 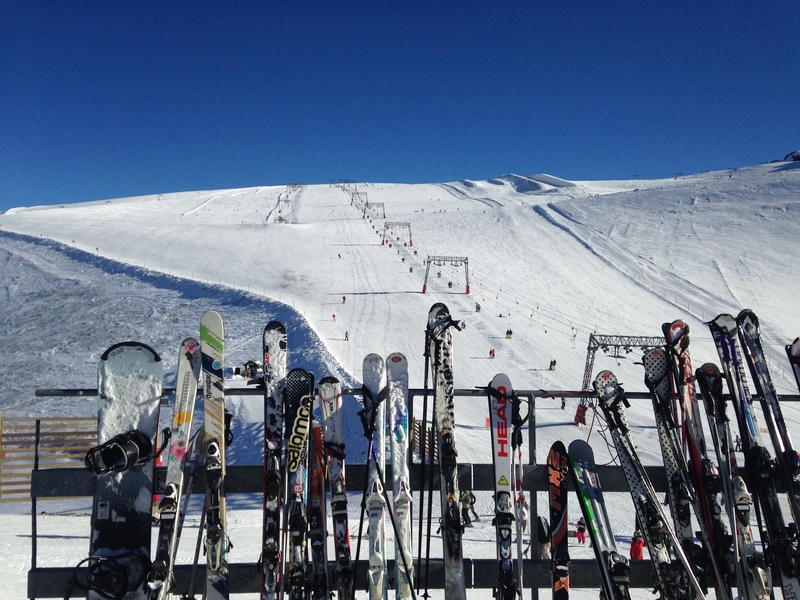 The legendary La Grave ski area will be open from Saturday 6th December 2014 (conditions permitting) to Monday 27th April 2015. Saturday 29th November 2014 until Saturday 25th April 2015. Good News! Ben's Bus is pleased to announce that bus transfers from Geneva Airport are now on sale. You can find your bus time and book online at their brand new website www.bensbus.co.uk Prices remain as low as ever at £76pp Return, £44.50pp Single with group discounts available.